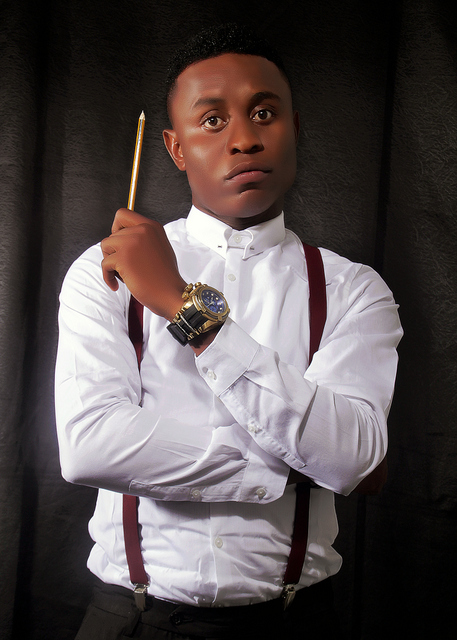 Sax records Family presents Lamboginny in the new singleOMO ALHAJA. Having made known its impression to the public few months back on the plan to release an All Stars Album in the first quarter of year 2013, the management of Sax Records officially presents to you a teaser off the sophormore package titled OMO ALHAJA by “Lamboginny” aka Mr. Jailer. His new single “OMO ALHAJA”, a club and street friendly tone with vocals and production from YemiSax is a potential hit. the song is a material from the Sax Records Family album.